Everyone knows boots are the way to go when you need to get things done. 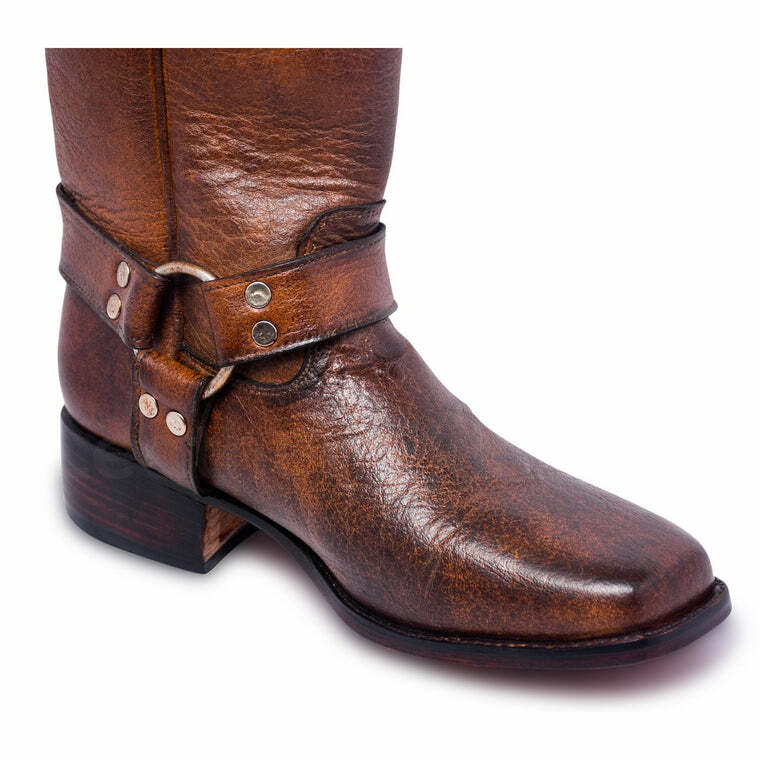 And these gorgeous, brown, chukka leather boots from LSS are your best bet when you want to leave a lasting impression. 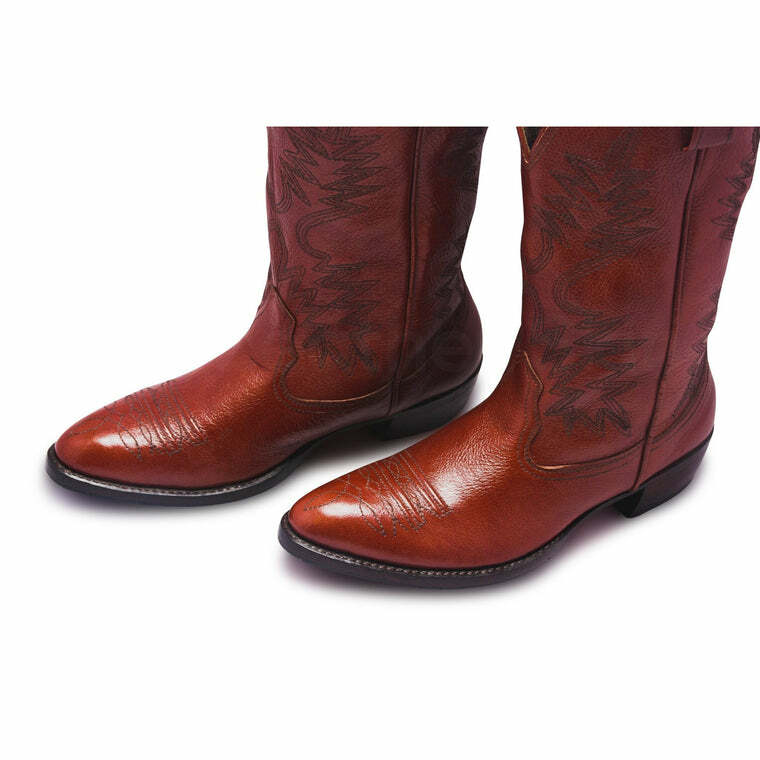 They offer utility and style at the same time, making it a vital part of any shoe closet. 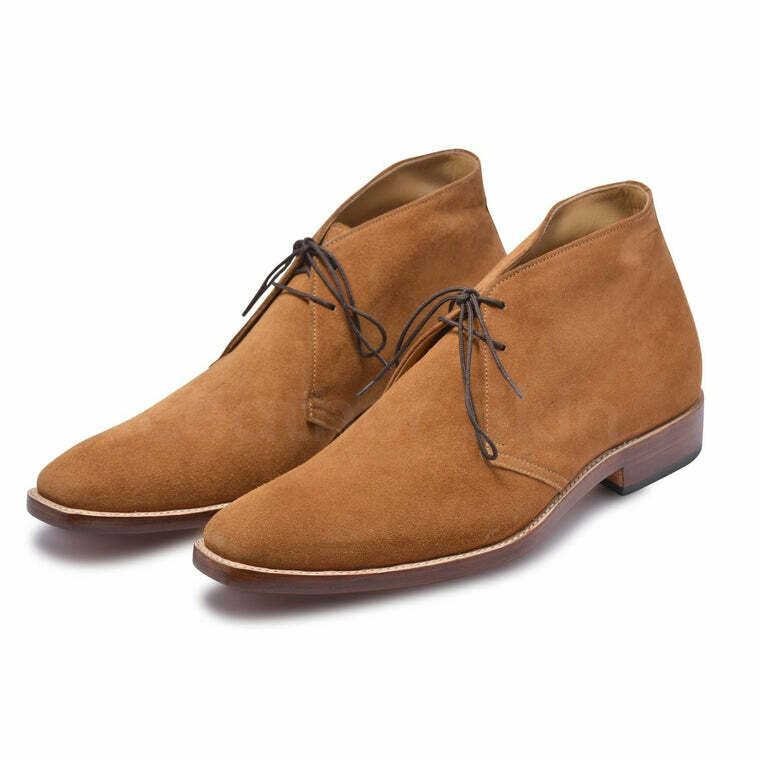 These classic suede boots are casual enough to be worn daily but can also be paired with a more formal attire for a smart look. 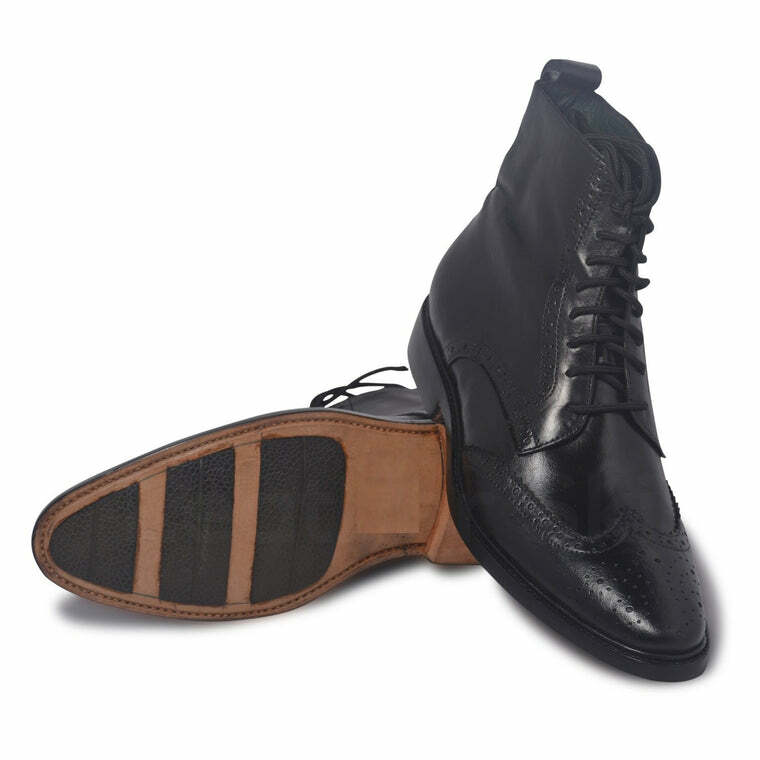 These fashionable and flexible leather boots give off a distinctive look with their exquisite double monk strap style. You can pair them with your everyday jeans for a casual look or under your smartest blazer for a more sophisticated look. Either way, you’re outfit will be a knockout!